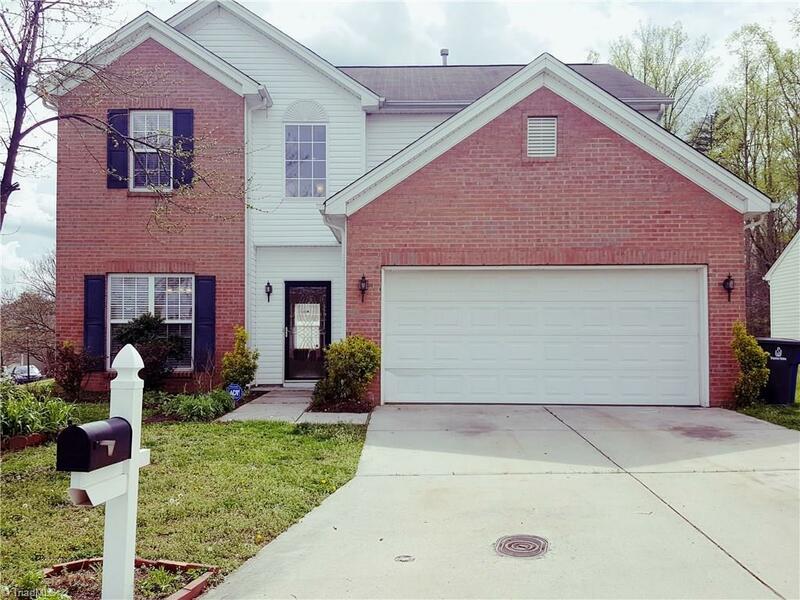 4 bedrooms, 3 full baths, 2 car garage in a cul-de-sac. 2nd bedroom is on the main level with an adjacent full bath, ideal for parents.Main level flooring is engineered bamboo, 2nd level flooring is laminate.Not a shred of carpet in this home.Open floor plan on the main level makes this home ideal for entertaining.The great room with fireplace is open to the breakfast and kitchen area.Tinted sliding glass doors lead to a 17âx12â patio with privacy fencing. Newly painted interior. Close to shopping.